I don't really know why we haven't added Dunn to the site before. 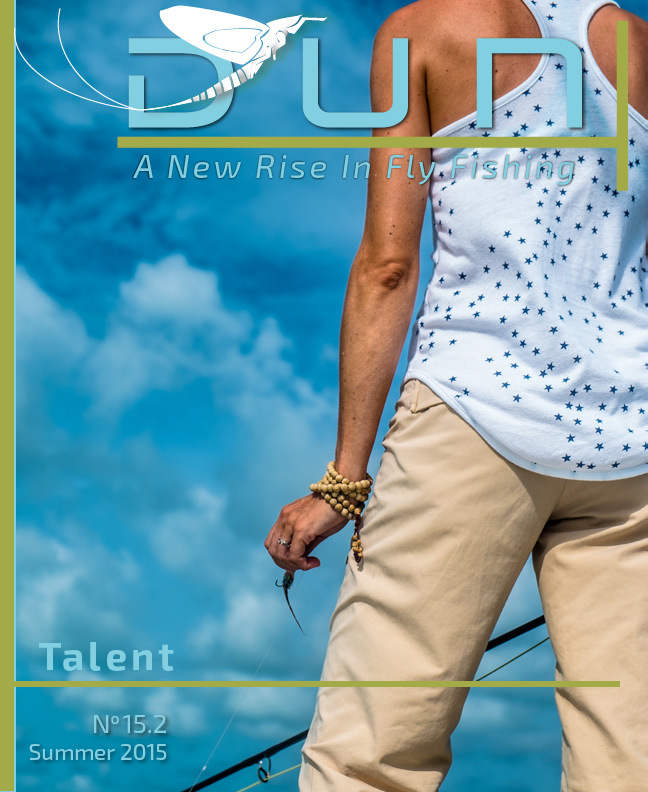 Dun is the sister magazine to A tight Loop, geared to the women of the fly fishing world. Don't let the target audience trick you there is awesome stuff for everyone, and really good photos. This is their summer issue and check out their website to get caught up on back issues and check out their blog while your there. I added the link to the Dun website in the Supporting the Locals page.